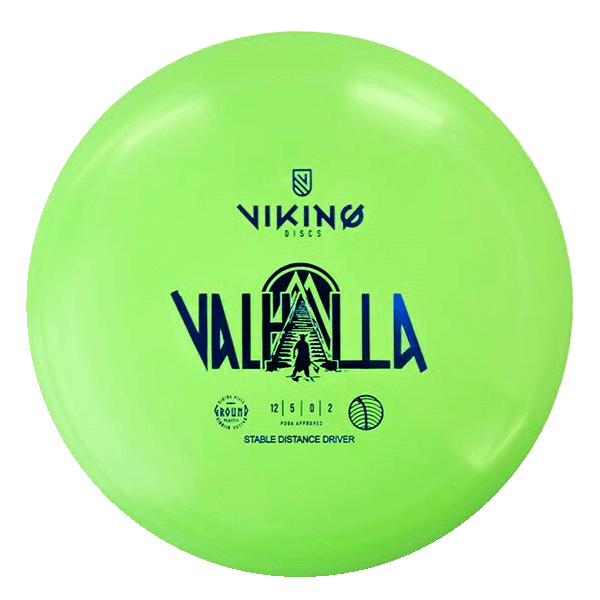 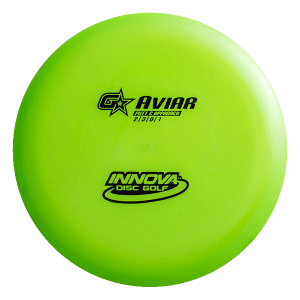 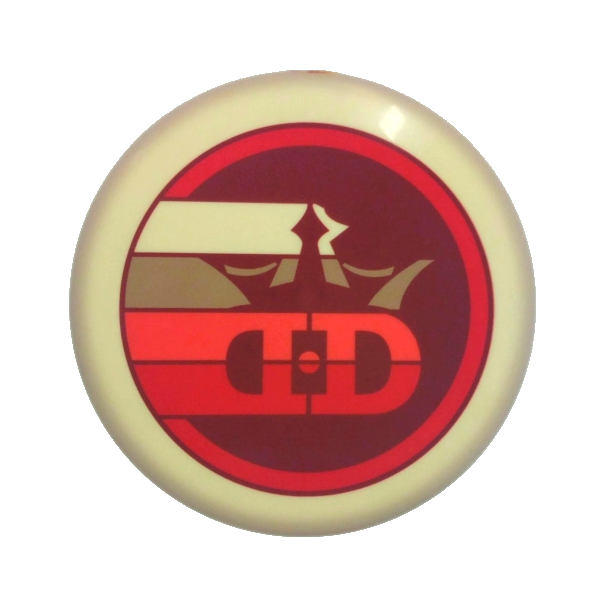 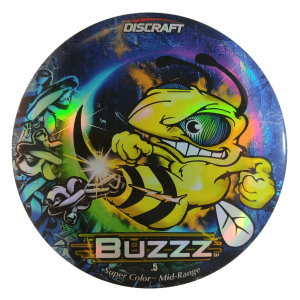 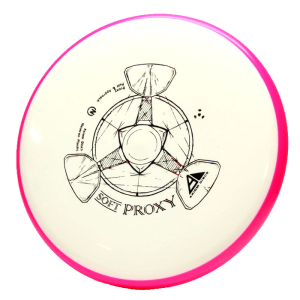 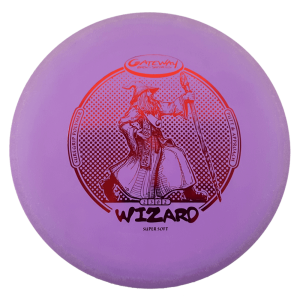 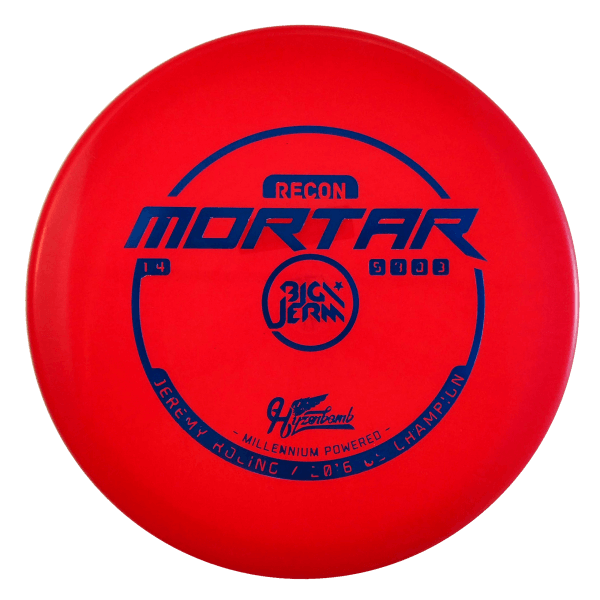 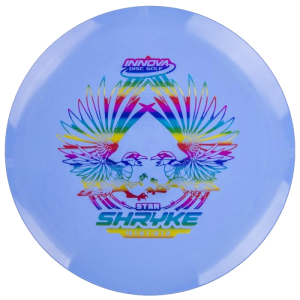 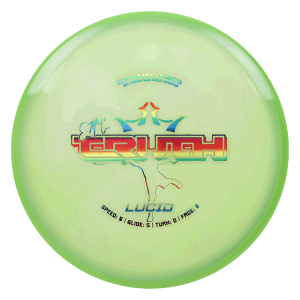 This is not a regulation size PDGA disc; it is a mini disc/marker approximately 10cm diameter. 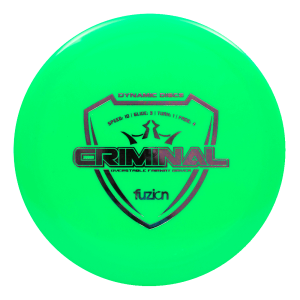 These Judge Mini’s are to be used as a marker but also work great for rounds of mini disc golf! 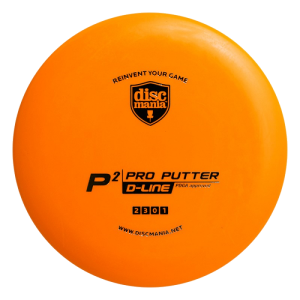 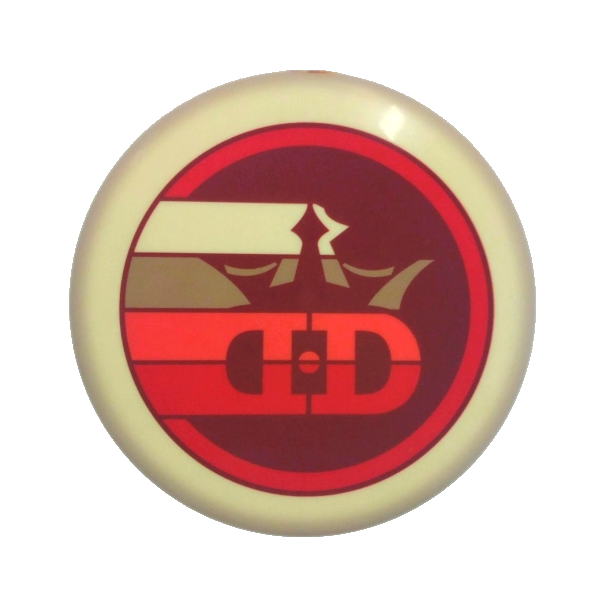 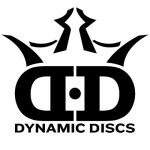 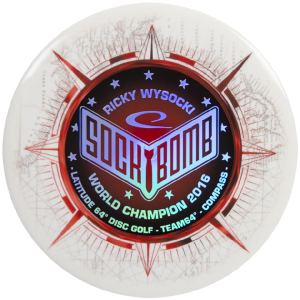 Express your personality with a Dynamic Discs Dyemax Mini Marker!